Transportation & Logistic, Outsourced Solutions, Mobility Solutions. 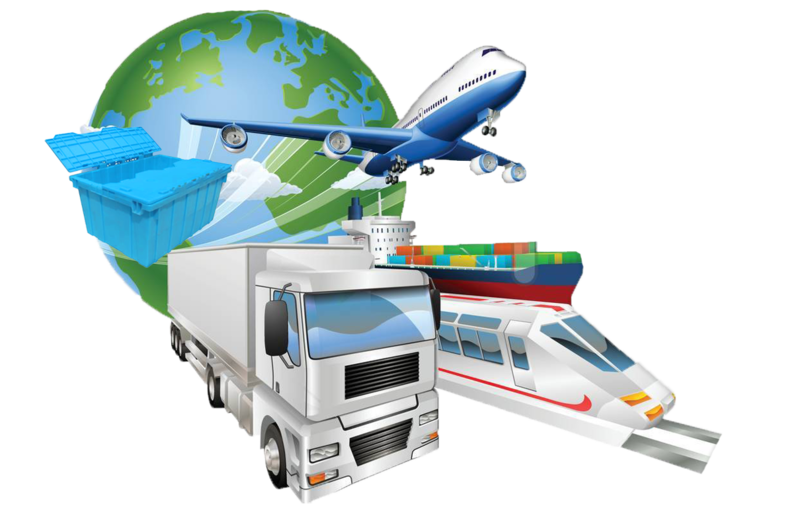 Transportation and logistics business have become complex due to the scale of operations and the number of compliance requirements surrounding them. Add to this, they have become challenging due to the increased competition from large, medium and small-sized businesses, operating in local and global scales. Aiding the complex operations are the software solutions for supply chain management, which have made the operations more comprehensive and easily managed by putting in order streamlined systems. We offer flexible services for addressing client requirements so that they can have highly personalised solutions. Our solutions will enable your business to accelerate innovation through efficient operations.